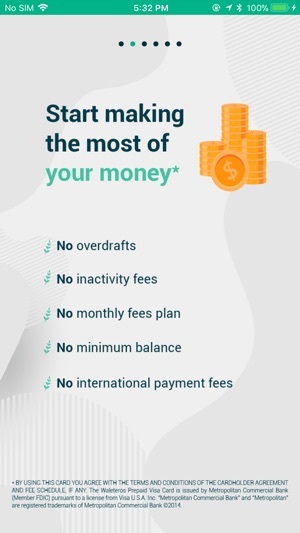 When you register*, you get right away an account and routing number, a Visa Prepaid Card, you can direct deposit checks with Ingo Money***, pay with Apple Pay and Google Pay at million of stores. Basically, you can bank like a pro. 3. 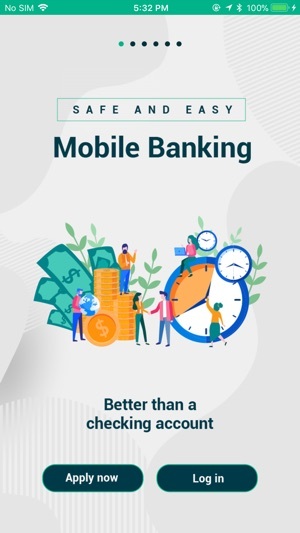 Send money, withdraw cash**** and use Apple Pay and Google Pay at million stores. *. 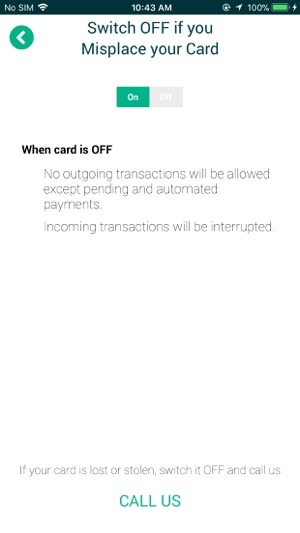 BY USING THIS CARD YOU AGREE WITH THE TERMS AND CONDITIONS OF THE CARDHOLDER AGREEMENT AND FEE SCHEDULE, IF ANY. The Waleteros Prepaid Visa Card is issued by Metropolitan Commercial Bank (Member FDIC) pursuant to a license from Visa U.S.A. Inc. “Metropolitan Commercial Bank” and “Metropolitan” are registered trademarks of Metropolitan Commercial Bank ©2014. **. Service not available in all States. 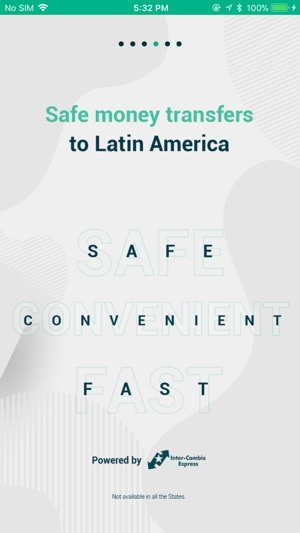 By using these services, you are accepting our Money Transfers User Agreement. 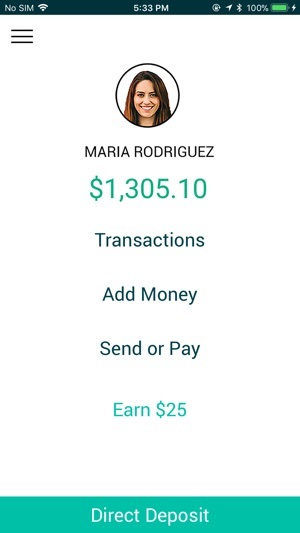 Waleteros Fintech LLC dba Waleteros is an Agent of InterCambio Express, Inc. Metropolitan Commercial Bank is not affiliated with InterCambio Express, Inc.
*** The Ingo for Waleteros Service is provided by First Century Bank, N.A. and Ingo Money, Inc. All checks are subject to review for approval. Fees and data rates may apply. **** Offer requires to have an open Waleteros Prepaid Visa card account. 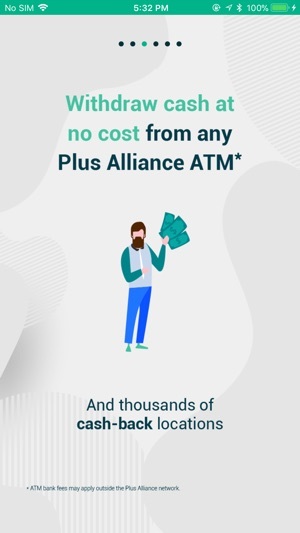 ATM bank fees may apply at other network ATMs. ***** Standard text message rates may apply. Contact your provider for details. Thanks for your interest in Waleteros! 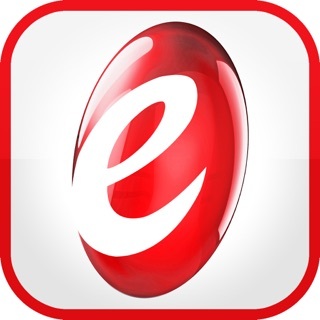 We update the app regularly to improve your experience. Dear Gabby, thank you so much for your review. Btw, next app release will have Touch ID! All the best. Everytime I get a deposit in my account they call me asking what I do for work and why I’m getting deposits. Last time I checked this was a mobile bank? Or am I wrong? They always block my account and make me submit documents for verification. How much more verification do they need? I’ve sent in my Drivers license, utility bill, social security card, then pay stubs, phone bill. This is ridiculous I’m ending my banking with them. Absolutely terrible. Dear Adonis, we take security issues very seriously. We wish you all the best.